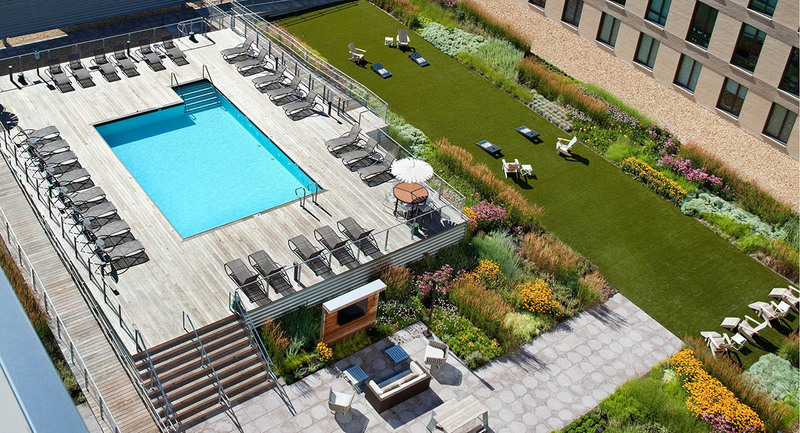 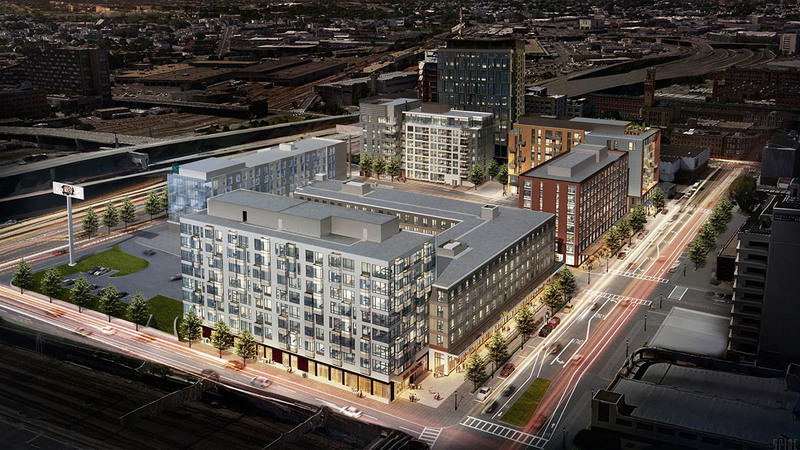 Siena joins Sepia as the next condominium project at ink block south end. 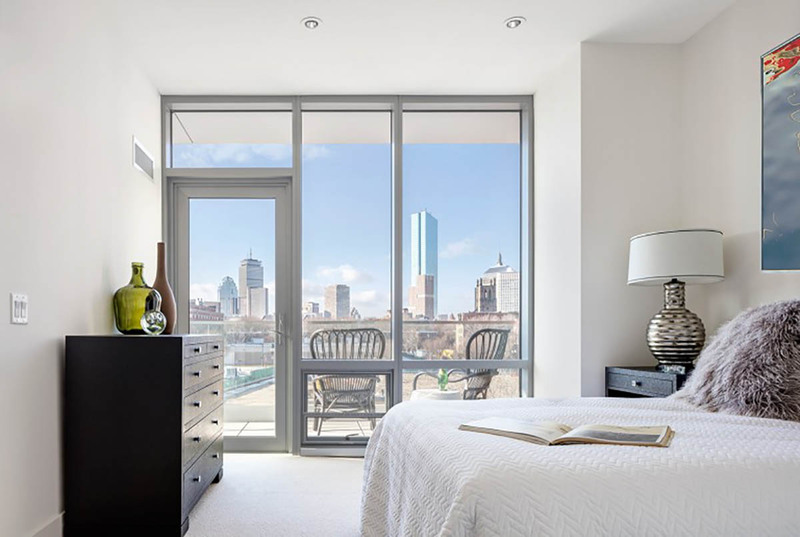 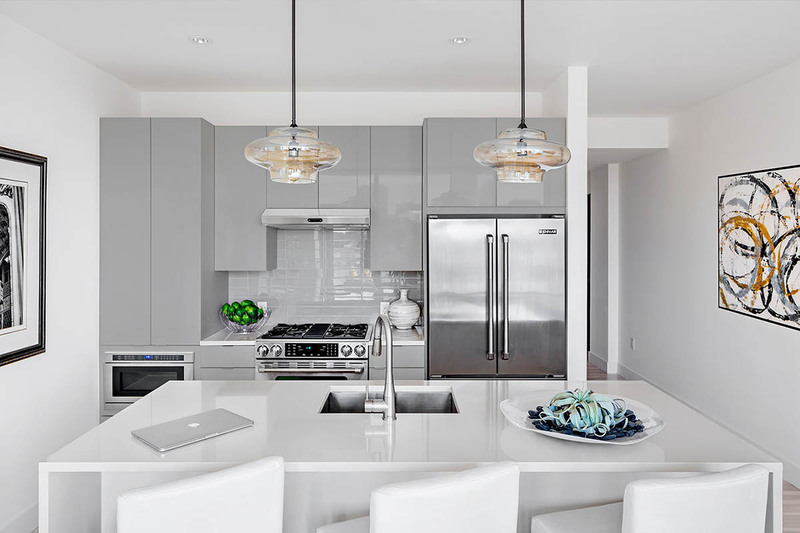 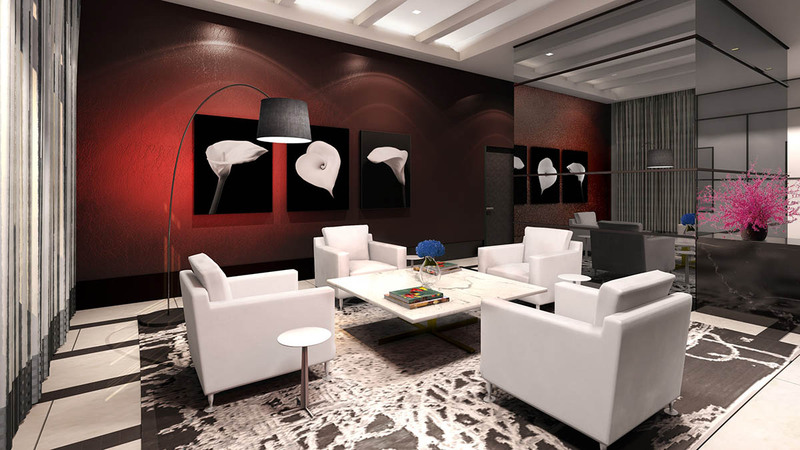 Siena is a collection of 76 new, luxury condominiums at ink block in Boston’s vibrant south end. 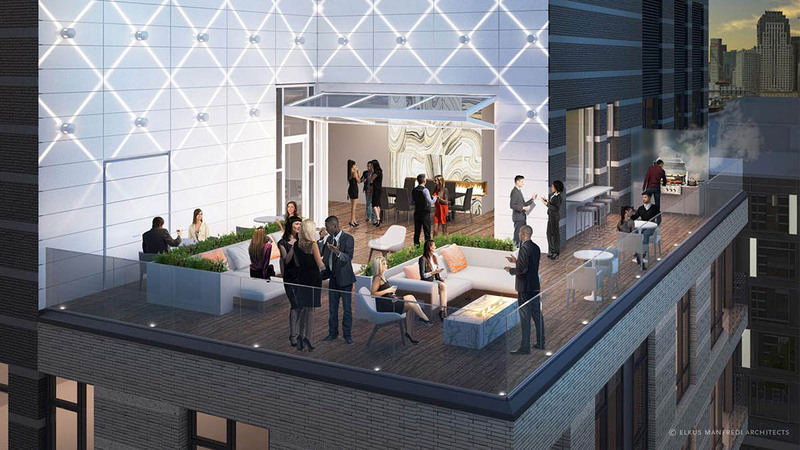 Siena combines high-style architecture and design with amenities including a sky lounge with city views, whole foods market, restaurants and shops.